The Belfast Drug and Alcohol Coordination Team is co-chaired by Seamus Mullen (Head of Health and Social Wellbeing Improvement Team, Public Health Agency) and Gary McMichael (Chief Executive of ASCERT). The PHA’s local lead for drugs and alcohol in Belfast is Danny Sinclair. 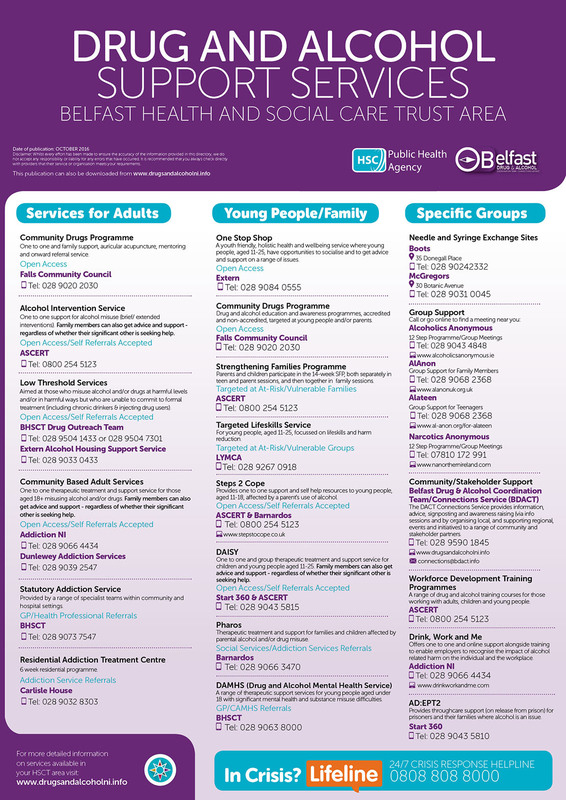 The BDACT Connections Service is managed by Emma Dinsmore in Extern and there are two members of staff who support the work of BDACT and who can help local partners and communities to address drug and/or alcohol issues in the Belfast Health and Social Care Trust area. Below are some of the events and documents that BDACT have been involved with. 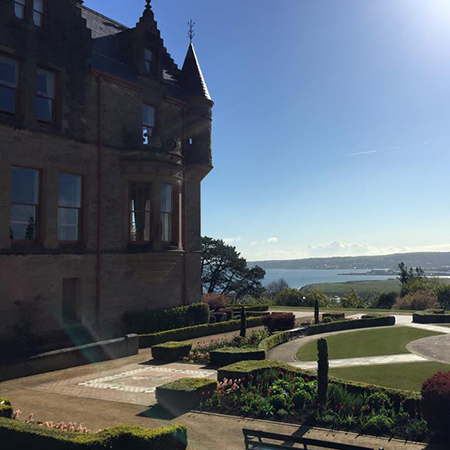 If you would like to stay up to date on what we do, use our newsletter sign up form.